When you visit our office, your care and comfort is our priority.We are dedicated to providing you with the personalized, gentle care using the most advanced techniques available. Part of our commitment to serving patients includes providing information that helps them to make more informed decisions about their oral surgical and dental implant needs. We believe that a well informed patient will be better prepared to make the right decisions, and we welcome discriminating and demanding patients! We hope this site is helpful to you in learning more about our practice, oral conditions and treatments, dental implant recommendations, and more. Please call or e mail our office for an appointment. 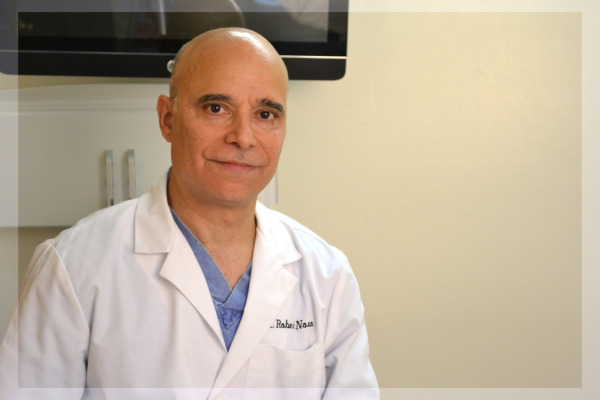 Dr. Robert Novo is dedicated to excellence in Oral Surgery and dental implants serving the Staten Island, New York area.